If you’re a mega fan of Baz Lurhmann’s own unique brand of magic, what you’re about to read may make you just a tad excited. 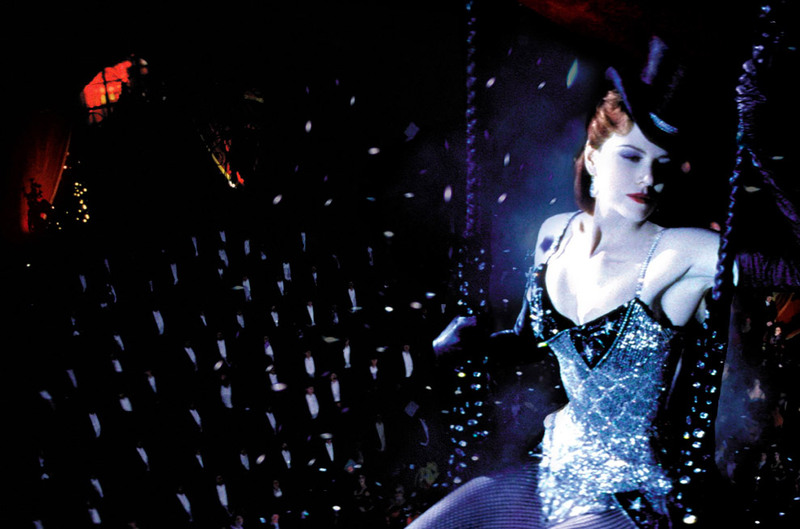 It’s just been announced that Moulin Rouge! is going to be made into a stage musical. Yes, Baz Lurhmann’s 2001 onscreen musical starring Nicole Kidman and Ewan McGregor is finally getting the stage adaptation it well and truly deserves. The original film won two Oscars, including best picture and earned over $179 million worldwide at the box office, so the stage production will have a lot to live up to. Luckily, director Alex Timbers, the man behind Broadway’s Rocky, and award-winning playwright John Logan are both on board for the project so you just know it’s going to be good. We just hope it has as banging a sound track as the original film, which featured covers of some of the best songs ever, like Bowie’s Heros. After all, who hasn’t belted out that medley at one point or another. Speaking of the adaptation, Baz Lurhmann said in a statement: ‘I first encountered Alex Timbers through the remarkable and inventive production of Bloody Bloody Andrew Jackson and the brilliance of Here Lies Love. I immediately recognised the young director’s creative spirit and felt we shared similar sensibilities and instincts. ‘So I’m tremendously happy to celebrate that Moulin Rouge! will be under his direction and that the book will be the creation of the gifted Tony Award-winning playwright John Logan whose writing I also admire deeply.